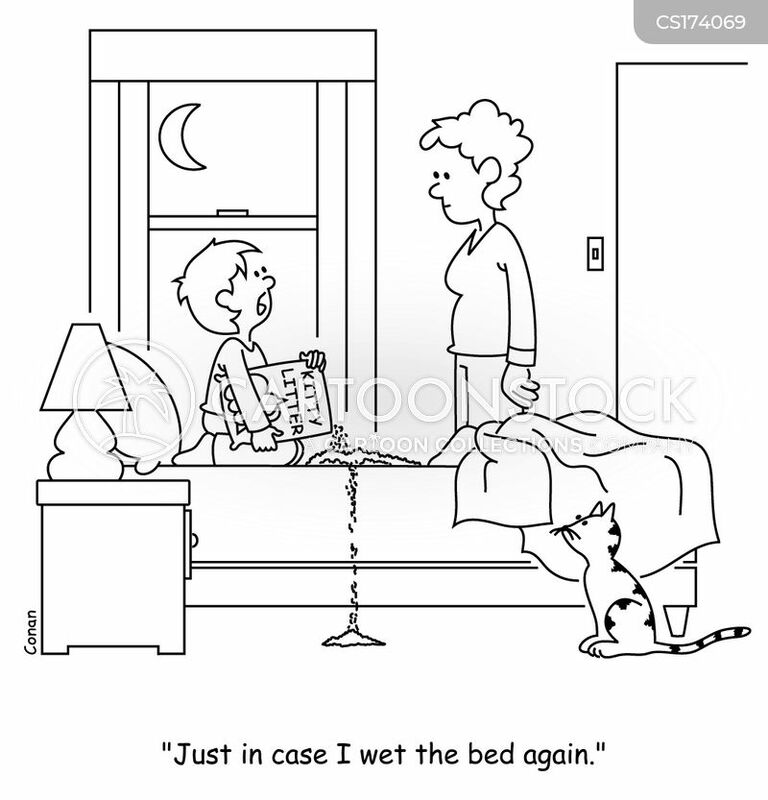 "Just in case I wet the bed again." 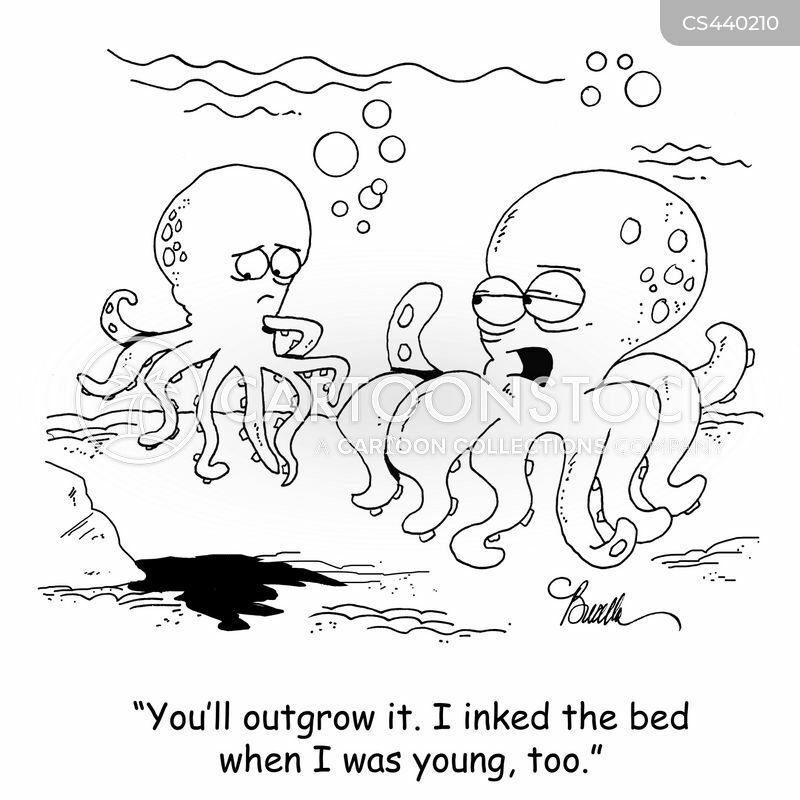 "You'll outgrow it. 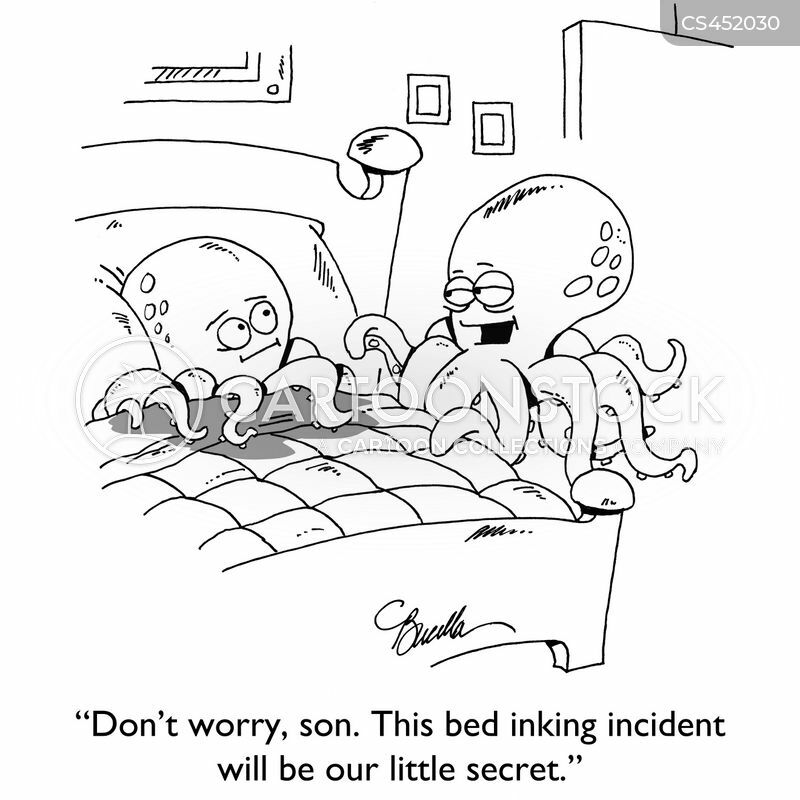 I inked the bed when I was young, too." 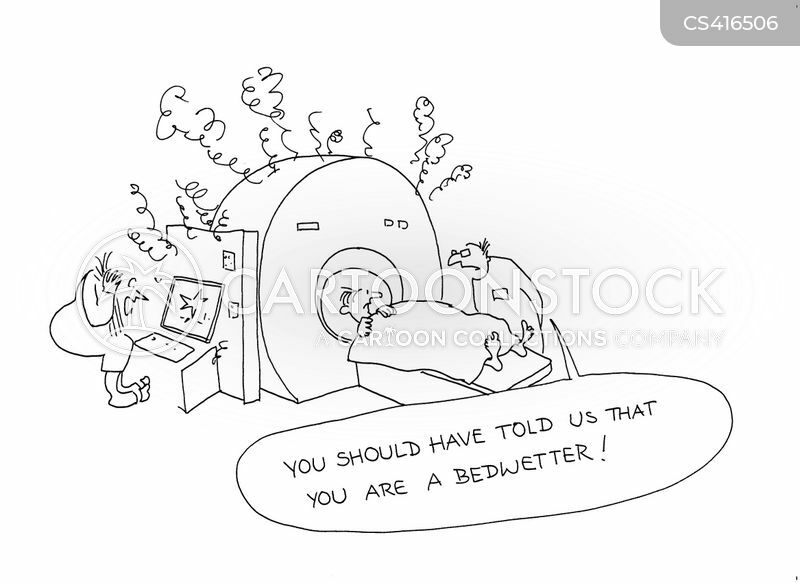 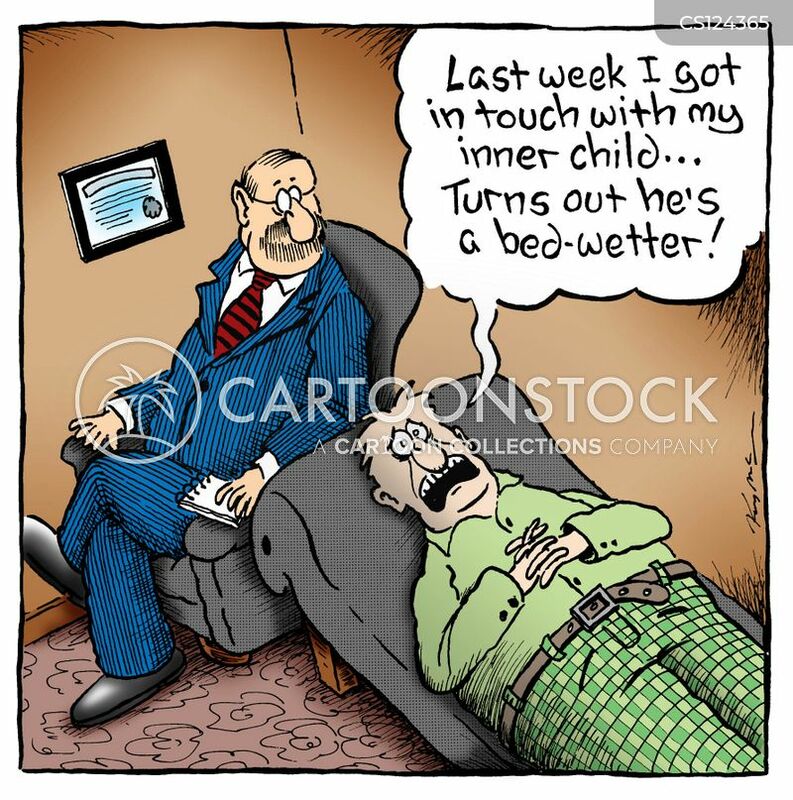 "Last week I got in touch with my inner-child...turns out he's a bed wetter!" 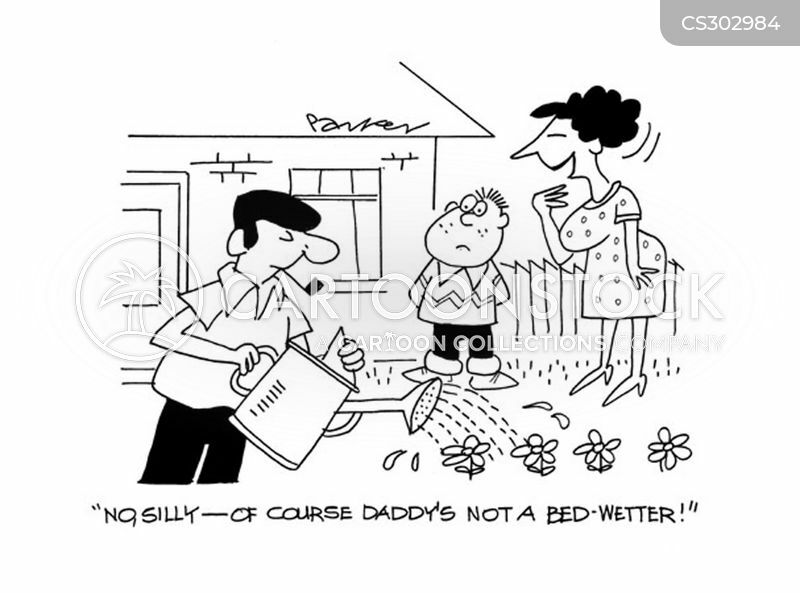 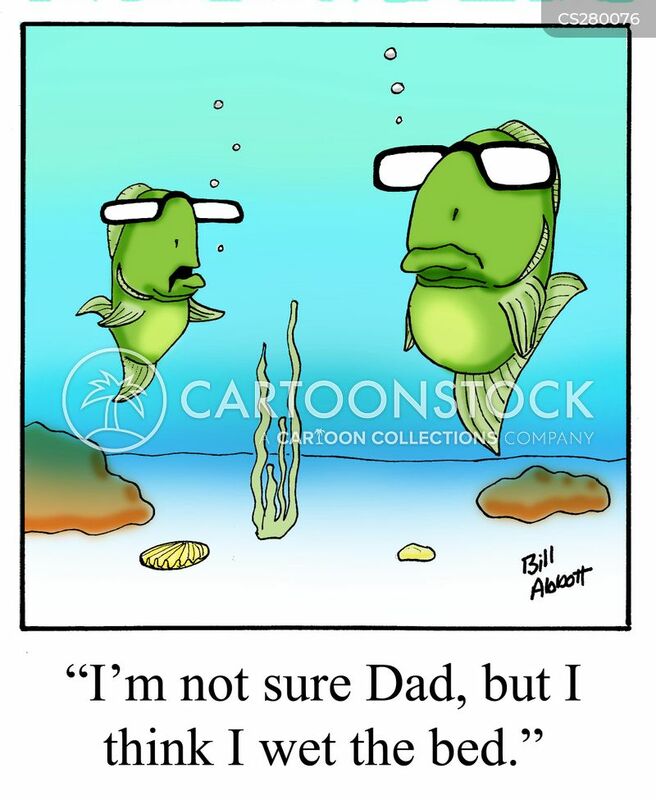 "No,silly - of course Daddy's not a bed wetter!" 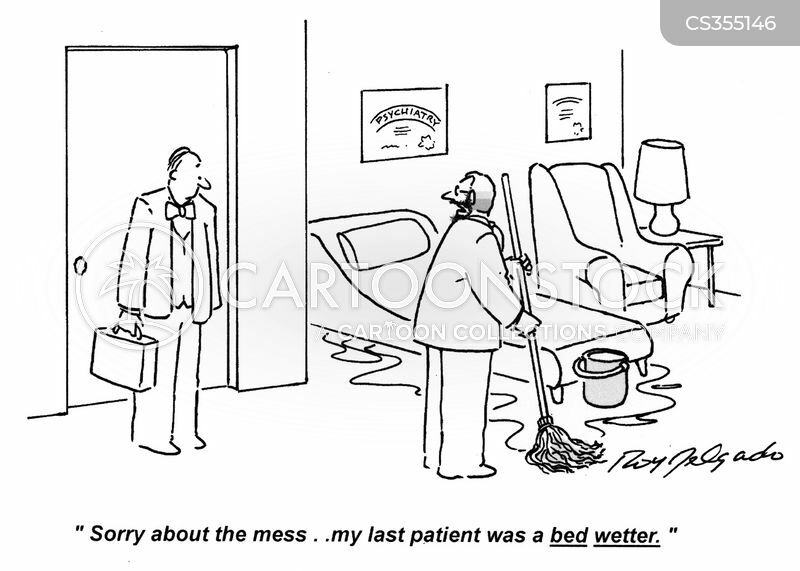 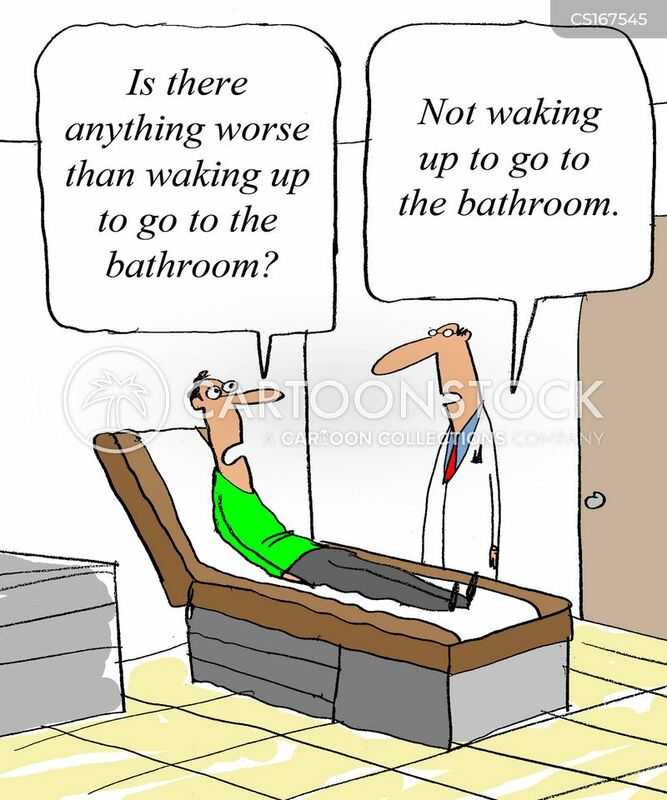 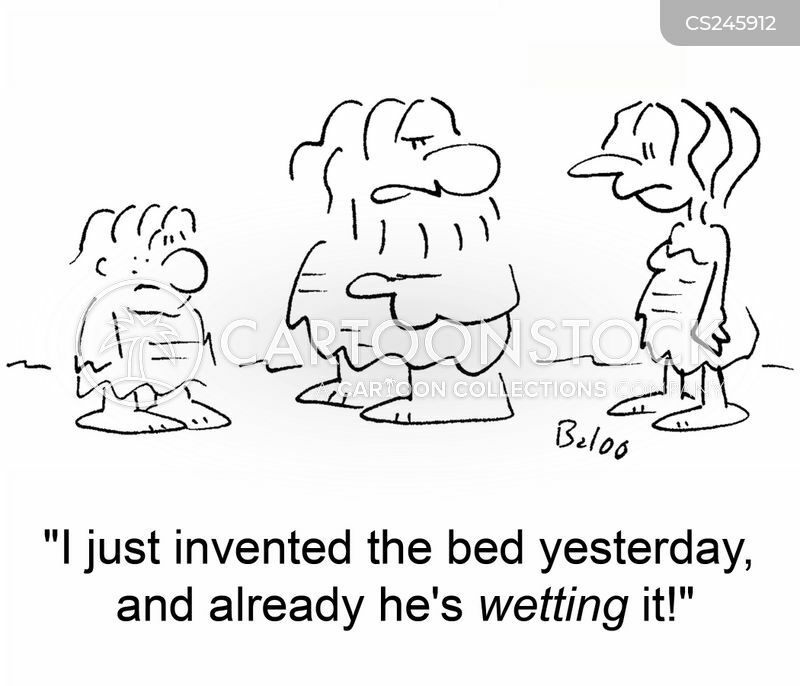 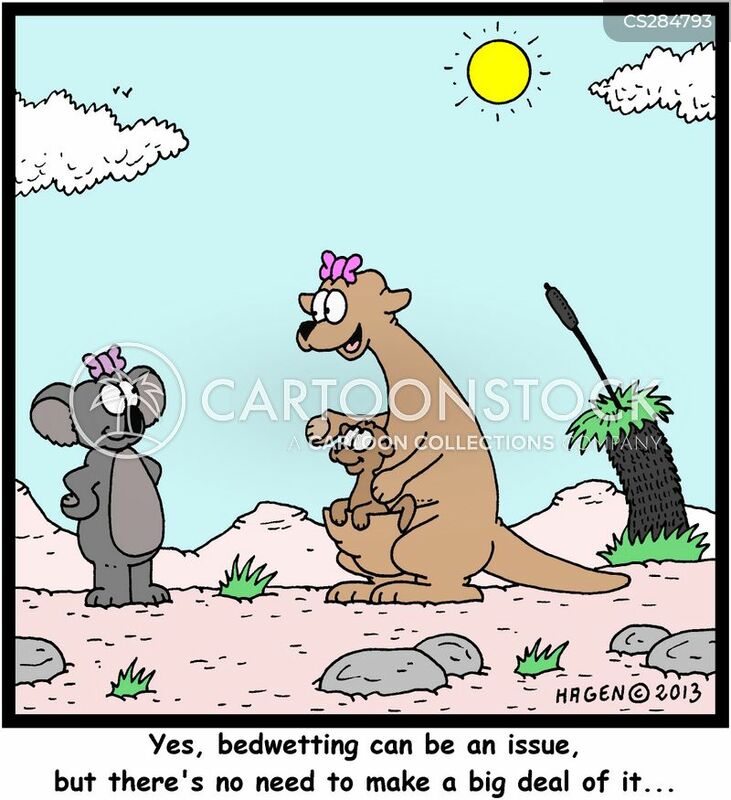 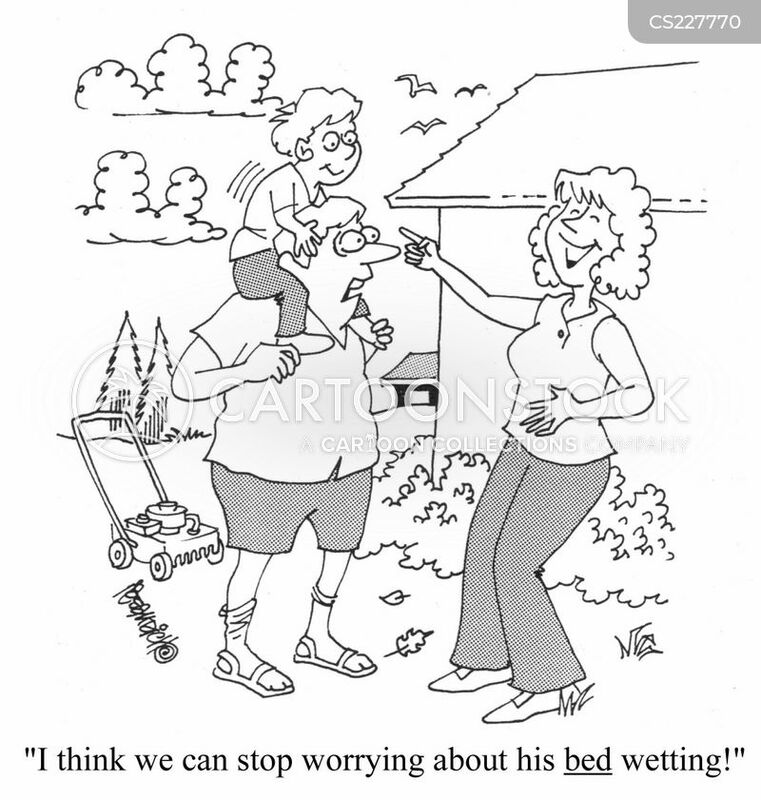 "I think we can stop worrying about his bed wetting!"